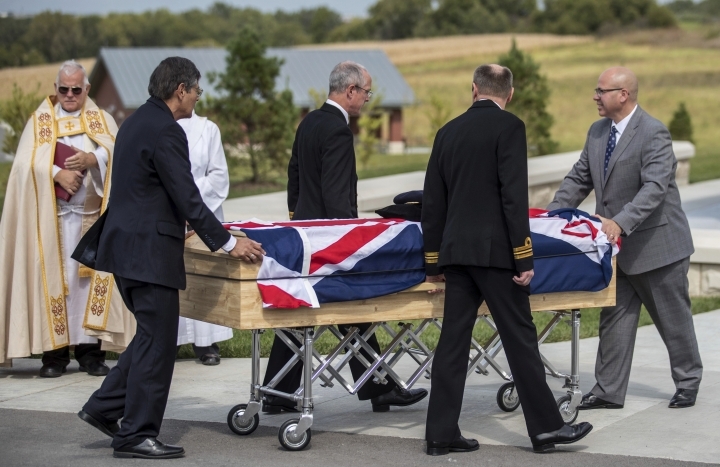 The Union Jack was draped over Jean Briggs Watters' casket during her burial Monday, the Omaha World-Herald reported. Watters died Sept. 15. The tribute honored Watters for her role decoding for a top-secret military program led by British mathematician Alan Turing, who was the subject of the 2014 Oscar-winning film "The Imitation Game ." Watters was among about 10,000 people, mostly women, who participated in the Allied effort to crack German communication codes throughout the war. She operated an electro-mechanical machine , known as a "bombe," to decipher signals the German armed forces sent out from its sophisticated Enigma encryption machines. 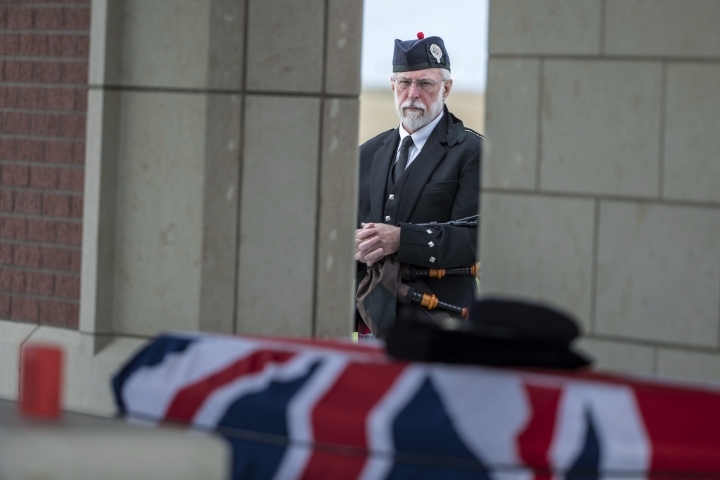 The effort at Britain's famed codebreaking center, Bletchley Park, saved lives and helped bring an end to the war. But it was kept classified until the 1970s. "She never told anyone," said Watters' son, Robin Watters. "She was fully aware of the gravity of what she was doing. It was haunting to her, what might happen if she made a mistake." Jean Briggs Watters was 18 when she enlisted in the Women's Royal Naval Service. She had attended an art school in Cambridge, England, before joining the Allied war cause. 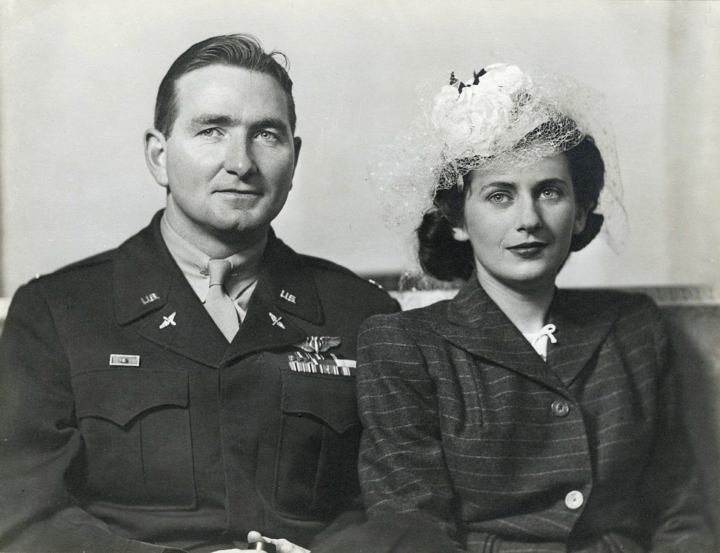 She met her husband, a U.S. Army Air Corps pilot named John Watters, during the war and they married soon after. She and her husband retired to the U.S. in 1969. Watters was placed Monday in a burial plot next to her husband, who died in June at age 101. "She had a seriousness, and a sense of duty," Robin Watters said. "She was a really special lady. But she was tough. She did the hard things."